Join the Money Smart Week Team for the CFPD’s Five Principles for Effective Financial Education webinar on Thursday, August 17 from 1 – 2 p.m. CST. The above principles are built on research-based insights about how people make financial decisions, on feedback from financial education practitioners and on what the Money Smart Week Team has learned about consumers’ own experience in the financial marketplace. Caleb Anderson from Luther College was the winner of a $1000 prize to go directly toward tuition (sponsored by Iowa Jump$tart Coalition)! Congratulations! “GeoCache for College Cash” is a Money Smart Week Iowa program that takes place at several college campuses across the state of Iowa in April. About 1,000 students played on Iowa college campuses during the 2016 Money Smart Week. The contest consists of seven posters, each focused on one personal finance topic and each displaying a unique QR code. Students read the posters, use a smart phone/tablet to scan the QR codes, and access quiz questions (multiple-choice). Answers are recorded for each player, logged via a player provided email. If you are an elementary teacher or principal, you play a vital role in helping young children grow – and now you can help their families grow their college savings. This spring, the State Treasurer’s Office is offering a new 529 college savings tutorial, College Savings Iowa InFocus. This short, interactive learning experience allows parents, grandparents and others to explore the numerous benefits of using a 529 plan to start saving for a loved one’s future. This opportunity will be open to elementary schools across the state starting on April 1, during Financial Literacy Month, and wrapping on May 31, in celebration of 529 Day. For more information about College Savings Iowa, visit CollegeSavingsIowa.com. *At least five parents/guardians of a school must properly register for and complete the tutorial in order for that school to be considered eligible for the random drawing. **School information will not be shared with third party organizations. 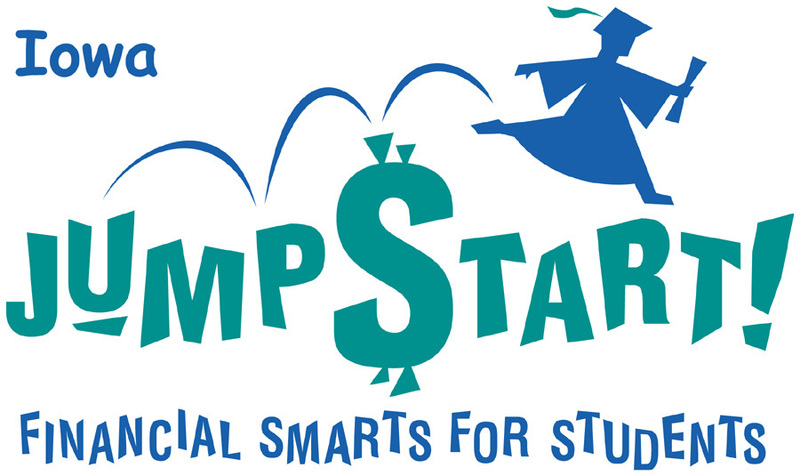 For more information about the College Savings Iowa 529 Plan, call 888-672-9116 or visit collegesavingsiowa.com to obtain a Program Description. Investment objectives, risks, charges, expenses, and other important information are included in the Program Description; read and consider it carefully before investing. The Iowa Financial Literacy Summit aims to educate students, educators, and the general public about the importance of financial literacy. The Summit includes breakout sessions for secondary students, educators, and the general public. Registration covers meals and snacks throughout the day. Parking at the Iowa Events Center is $7.00 per car. Team up to win the Finance Challenge! The Iowa Finance Challenge is a new online financial literacy program available for middle and high school students. This online competition includes 30 questions for students to test their knowledge on income and money management, spending and credit, and savings and investing. Students compete in teams of three or four in the challenge, and test individually to measure the knowledge they have gained. In addition to providing students with a fun and engaging way to build their financial literacy knowledge, the challenge offers students the chance to win cash prizes. Prizes will be awarded in April during Money Smart Week to the first, second and third place winning teams. The first place team will receive $25 per team member, the second place team will receive $15 per team member, and the third place team will receive $10 per team member. Every team that participates also is registered for a drawing for a $100 gift card. Teachers interested in having students participate in the challenge can contact Erica Vonk of the Iowa Center for Economic Education at Dordt College at 712-722-6341 or Erica.Vonk@Dordt.edu. The challenge is being facilitated and managed by the Iowa Center for Economic Education at Dordt College, and made possible through a joint sponsorship by the Iowa Jump$tart Coalition and Wells Fargo. Visit their website at http://financechallenge.unl.edu and click on Iowa. Saving for college? Preparing for retirement? Repairing your credit? Just wish you were better at managing your money? Sign up today for one of many financial education programs during Money Smart Week® April 18-25, coordinated by The Federal Reserve Bank of Chicago and hundreds of local partner organizations in your community. 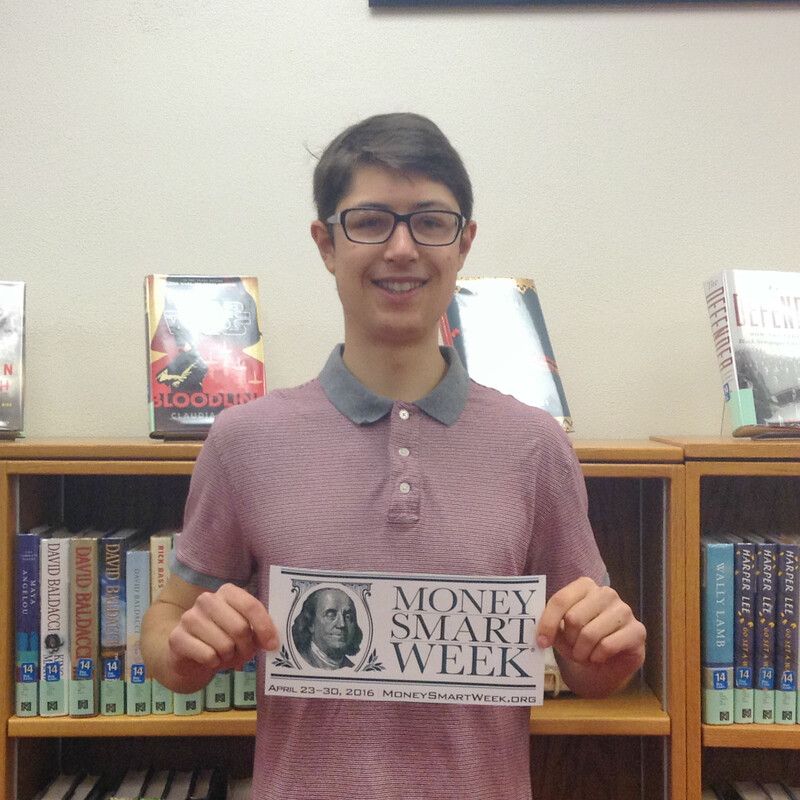 Money Smart Week events are open to the public at businesses, financial institutions, schools, libraries, nonprofits and government agencies on topics including kids and money, credit building, managing student debt and retirement. Event information is available here. As many of you know, registration for the Iowa Financial Know-How Challenge for Iowa high schools ended Jan. 31, 2015. This challenge was presented by Iowa Student Loan. More info about the contest can be found here. There were 32 schools that completed all three steps of the registration process to be entered into the drawing. The auditor has completed the drawing and I have a list of the 30 winning schools. Please check out the winners here. In the next couple of weeks, a plaque and award check will also be sent to winning schools. A certificate of participation will be sent to those schools that were not selected. A press release will be sent early March announcing the winners. Congratulating to winners and participating schools!